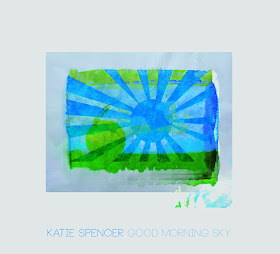 Haunting, escapist and moving: although all you essentially need to know is that GOOD MORNING SKY, the debut mini-album from Yorkshire-based artist Katie Spencer, is very good. Sauntering along at a pedestrian pace allows time for each heartbeat of this record to align with that of the listener. The collection may only last twenty minutes and comprise of five tracks, but the enticing feel from sampling the work of a young singer-songwriter finding her own way in the music world sends out signals of a promising future. If you’re seeking an initial hook to display the music of Katie, think a slice of indie alternative folk. An eerie almost spiritual sound benefits from an acoustic backdrop interspersed with some cool electric. There are implicit soundtrack elements to the tunes which you could quite easily imagine adorning the moving images on some noir piece of celluloid. Apart from a relaxed languid exterior, the five songs leave an imprint to suggest an artist ahead of her curve, whilst displaying prodigious tendencies in the sphere of her style. Katie is making inroads in presenting her music as an independent artist effectively and the atmospheric video for the track ‘Children (Don’t You Know)’ is as good starting point as you are likely to get, while capturing the essence of her music. The album’s opening track ‘It’s True’, complete with the gorgeous tones from John Martyn’s acoustic guitar, also acts as an imaginative introduction to her recorded material and perfectly sets the scene for a wave of drooling music to gently roll in. ‘Magazines’ follows in a hazy cloud with the sultry vocals being surrounded by some seriously good instrumental support. ‘Moths to the Light’ succeeds in taking the pace down even a further notch without losing the momentum of effect. The final track ‘Can’t Resist the Road’ houses the album title in one of its opening lines and seals the deal on what the record sets out to offer. As you would expect from such a release, there are raw elements that can be built upon. While the vocals have a clear role in projecting an evocative atmosphere, natural development will enhance their appeal to really prise open a listener’s ear. Katie and her team of players have absolutely honed in on a specific landscape style. Smart arrangements are prevalent and very successful in creating the dark mood that gives the record a splendid mystique. Perhaps there is room for improvement in seeking a stronger initial lyrical impact suggesting a pull between the deep excavation of the words and a need to make the music accessible. However, the major selling point of this debut record is the wonderful exposition of mood generation and this has effortlessly appeared with great success. GOOD MORNING SKY is a tempting release waiting patiently in the wings to pounce on an unsuspecting listener when given the chance. 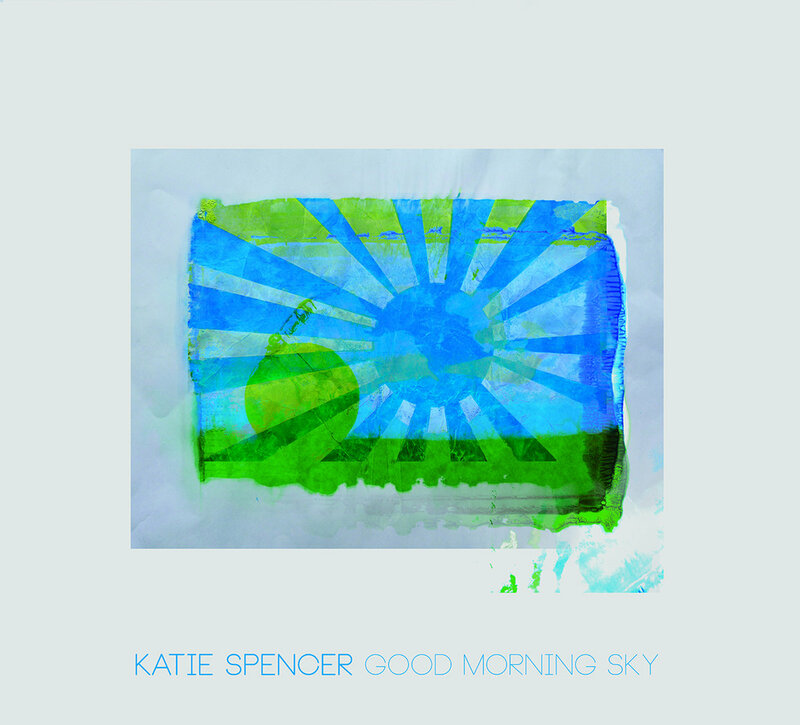 Katie Spencer uses the breadth of her inner psyche to write and sing songs that evoke feelings far away from the surface of disposable music. This mood-driven mini-album is an effectual dip into the recording world and a highly promising debut.